Parents and residents yesterday forced the closure of the Mocha Arcadia Nursery School, following a protest over the appalling conditions their children are enduring and the continuing neglect by authorities. 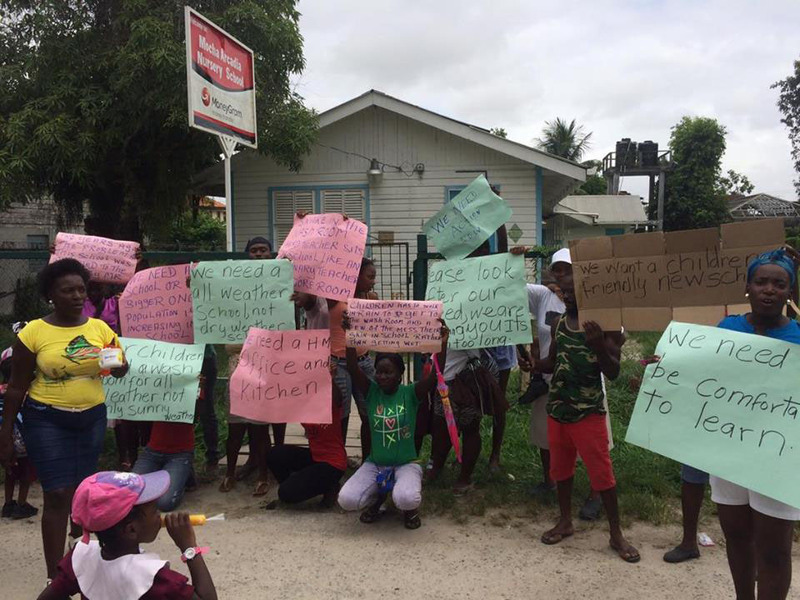 A crowd of parents, guardians and residents gathered yesterday outside the school, which is located on New Settlers Street, Mocha Arcadia, East Bank Demerara, armed with their placards to plead with the authorities to address their concerns and build a new school for the community. “For years we protesting for a new school. This new government promised us money to repair the school but it ain’t need repairing. We need a new school,” Roxanne Allen, a parent, proclaimed as the crowd of angry and frustrated women who had gathered agreed. “The washroom in a terrible state. When the children go in the washroom, you seeing snakes in the washroom. 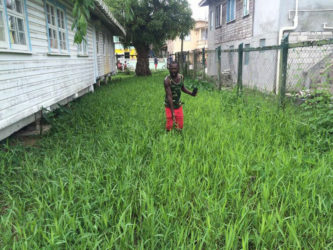 Look at the school yard,” she said, while pointing out that because of the height of the grass, which is not usually cut, snakes and other animals are invading the schoolyard and even the school building sometimes. “I don’t know if they waiting for a snake to bite someone or something to happen at the school before they take action but we ain’t allowing that. We are going to take action before anything happen because that’s how they does work,” one of the women exclaimed, as the parents explained that they were going to “keep the school closed” until the relevant authorities addressed them and their issues. Allen lamented that due to the limited amount of space in the school building, the headmistress and those who meet with her are not afforded any privacy. “If the parents go to the headmistress, everybody hearing because she don’t have an office. We don’t even have a kitchen ’cause everything in one and is 96 children in that one building. Yes, 96,” she added. “The headmistress ain’t got no office and the juice and biscuit on the floor. No cupboard and roaches on everything in the place! Tell me, is that sanitary? Is that right?” she questioned. Another concerned parent, Mellissa Carl, said teachers are forced to sit between the children because of the lack of personal desks. “I am 33 years old and that headmistress taught me. She taught my 13-year-old son and she is teaching my daughter now and it’s the same thing. I am one of the most frustrated parents here. It’s not like the teachers aren’t working because they do… all of the children doing well. They got good teachers here and they should not be treated like dogs,” Carl said. 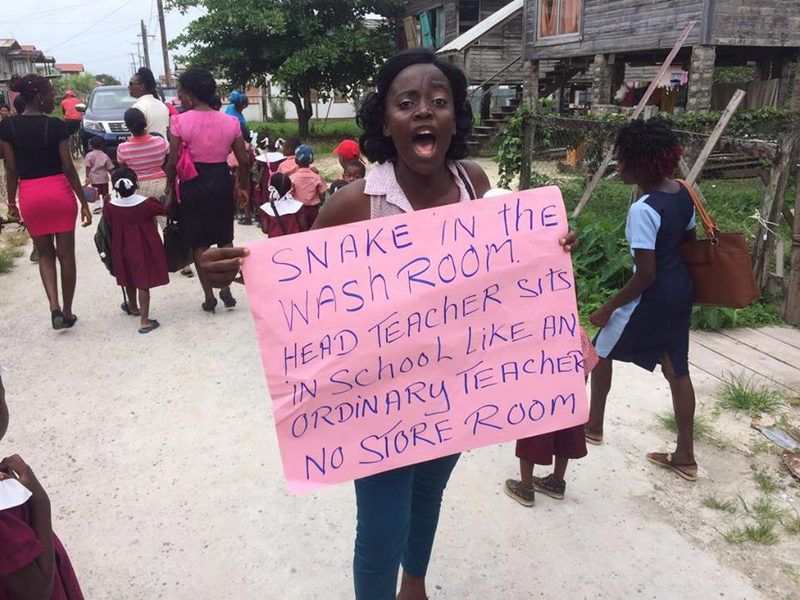 “When the rain fall, the teachers got to jockey the children to the toilet because the yard always flooding… Tell me if that’s right…?” she questioned, while stating that the school has been experiencing such problems for over a decade. 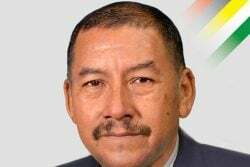 When Stabroek News visited the school yesterday, it was locked, reportedly on the instructions of the Ministry of Education, after the parents started protesting. The parents had secured the gate. Upon seeing Stabroek News, the parents unlocked the gate and stormed the compound, pointing out the defects. The playground was adorned with rusty equipment that looked as if they had been neglected for years. Underneath the school, there was grass and mud, while at the side the grass had grown several feet in height. “You can’t see me child if he stand here,” one of the parents pointed out. One of the parents related that the bottom of the school was a ‘Tilapia Pond’ because of the condition that it is usually in when the rain falls and floods the yard. “They harbouring mosquitoes and all sorts of other creatures, including the snakes. They talking about fighting Zika but they got this pond here harbouring [mosquitoes],” a parent pointed out, while declaring that the school is not sanitary. The washroom facilities were nasty and there was a foul odour. The area used by the children to wash their hands was dirty and seemed as if it would leave them worse than before they used it. Several windows were broken and the parents pointed out that most of them did not even move. They compared the school to a jail and explained that they felt hurt sending their children to endure such facilities. “All they doing is painting it over. It had a small school when it was first built and in 1998 they extended it and promised us a new school but now they want to repair it and that don’t make any sense. 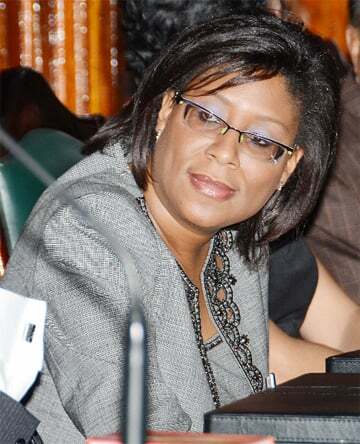 Sometimes parents does got to take home they children because of how the school so clustered,” another woman stated. “Right now the middle post for the school gone and it shaking. When the rain fall, it beating through the windows and wetting the children,” she added, while questioning how the children will be able to learn if they are not comfortable and how the teachers would be able to teach if they do not have a comfortable working environment. “We want a child-friendly school, where the children and staff can be happy. Look at the condition, is it fair? No, it’s not,” a parent said. Melissa Carl holding her placard and voicing her concerns. Cathy George, a resident, argued that a new school is urgently needed because of the rising population of the community. “Right now they have 96 students cramp up in that little school and they got schemes all over coming up and more children going to come to the school and you can’t fit anymore in there,” George pointed out. “One time a teacher get blackout and they put the teacher on the corridor to lie down and is I had to send a sheet for the teacher to lie down on. 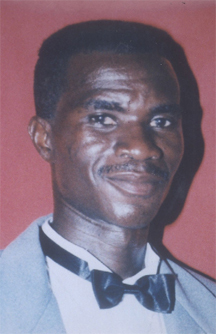 They treating the teachers like pigs and last week when the rain fall they [students] couldn’t go in the toilet and we fed up,” George said. 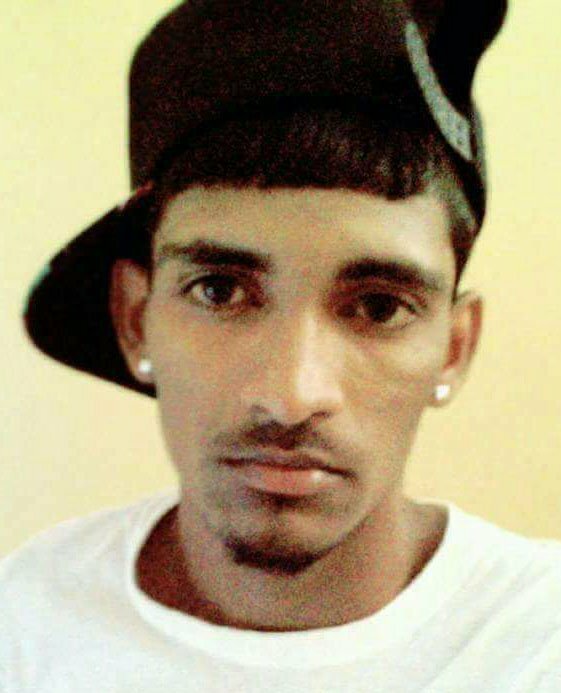 Kenton Haynes, a resident who has nephews and nieces attending the school, explained that the frustration of the residents coupled with the lack of action by the government forced the parents to protest. “The main thing is the school is not up to par and is in a terrible condition. The floor is deteriorating, there is lodging of water under the building, no shelter to go to the washroom and if a child wants to use the washroom they have to get wet and to add insult to injury they said they going to repair it? It doesn’t make any sense,” he said, while explaining that repairing the school would be like putting a band aid on a broken leg. “This is beyond repair and we need a new school. 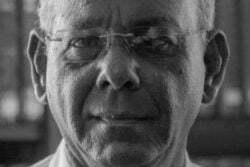 It’s a community thing now and at this stage kids are at the most fertile stage of learning and it’s crowded and that is not a learning environment,” he added.